James began dancing at Sharon Berry School of Theatre dance a couple of weeks before his 13th birthday after being told at school he would need the three disciplines of dance, singing and drama to fulfill his dream of performing in the West End. It was Mrs Berry’s idea that he should go for his first audition to London for the new musical Billy Elliot. After successfully beating 3,000 other candidates, James became one of the three original Billy Elliots to play the part in the West End’s Victoria Palace Theatre. He was involved in the development of the role of Billy from the very beginning, and contributed to the success of the show with critically acclaimed performances in acting, singing and dancing. The show opened on 31 March 2005. In that year, he won the Variety Club’s Outstanding New Talent Award and also the Theatre Goers’ Choice of Most Promising New Comer. He also jointly won the prestigious Sir Laurence Olivier Award in 2006 for Best Actor in a Musical. James was featured in Strictly Dance Fever performing part of the musical finale and in several TV interviews and short clips related to the musical. In July 2006 he played the lead role of young blind Nicholas Saunderson in the new musical No Horizon in Penistone, and was well received for his performances. After leaving the show in 2006, James won a place at Millennium performing arts school in London, where he completed his National Diploma in Musical Theatre in 2009. After graduation, he went on to perform in the West End production of Dirty Dancing at the Aldwych Theatre. He then joined the national UK tour of Joseph and the Technicolour Dreamcoat, playing Joseph on several occasions. 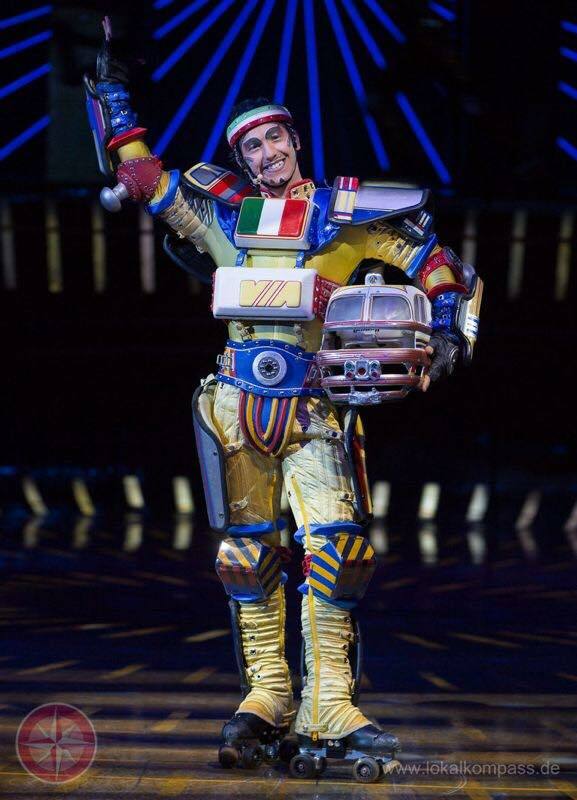 He spent a deal of time in Bochum, Germany, performing in Starlight Express. 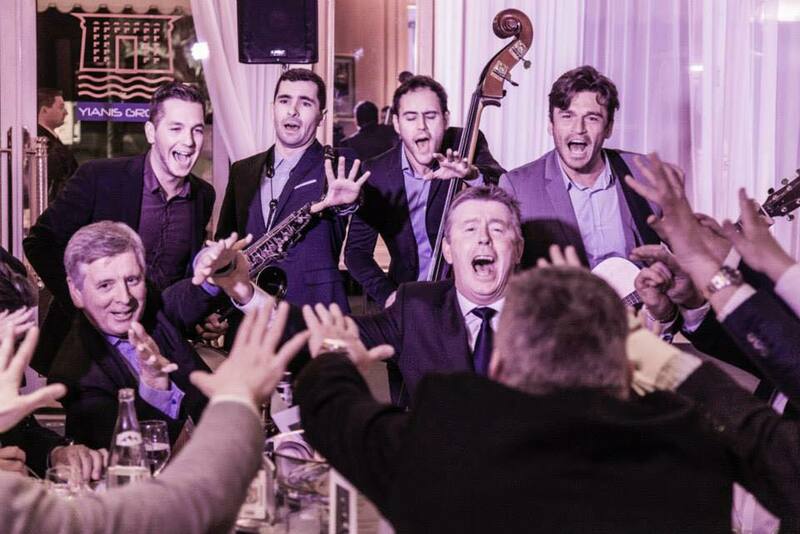 James is part of the band Gypsy Queens based in Nice in the south of France, where he now lives, performing at private parties all over the world.